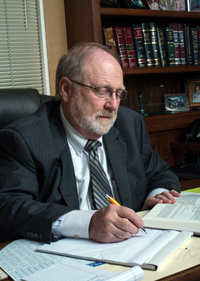 For 20 years, John R. Campbell, Attorney at Law, has provided comprehensive legal representation throughout North Alabama. Our legal team understands the emotional and financial issues associated with divorce, workers' compensation and personal injury cases. 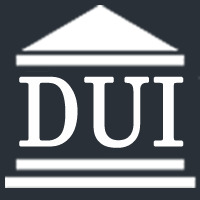 We also understand the legal consequences attached to misdemeanor and felony criminal charges. We are dedicated to providing you with effective and affordable legal representation tailored to your unique situation.